THIS IS HOW WE FIX IT! A3 Services is a locally owned and operated Industrial Cleaning and Maintenance Services Company in Puerto Rico servicing the Caribbean. Positioned as industry leaders, A3 Services offers high quality, quick turnaround and specialization in everything from Industrial Maintenance, Landscaping Services, Pressure Cleaning and many more services around the clock. Why shop around when you have all in one house? If you are looking for quality and reliability, we’re your solution; a One Stop Shop 24/7 that ensures your facilities have the image it requires. We can fix anything anytime! We offer many alternatives to upkeep your company with many uniformed teams experienced in all areas of your facility; from parking lot striping to professional painting and more. Our reputation is outstanding as experts in designing, building and maintaining the green areas of your location; we fully enhance your company’s look and feel. Whatever your pressure cleaning needs are, we can customize for you. Whether interior or exterior, commercial kitchen cleaning, high pressure sidewalk cleaning or more; we can fix it. Founded by Teddy Figueroa in 2006, A3 Services is now one of the fastest growing industrial cleaning, maintenance and landscaping services provider in the Caribbean. We operate with all the government requirements and permits that are regulated by each island with a high digit insurance policy to ensure our partners are very well protected from any liabilities of our labor. Our teams of professional specialists are highly distinguished thru their logoed uniforms with A3 Services company colors, look and feel. A3 Services utilizes the most innovative techniques, equipment and materials in each assignment. We strategize to enhance our partners’ facilities cost-effectively. We are fully stocked with heavy equipment owning heavy industrial machinery with experienced and licensed operators that complete the tasks top quality at budget requirements. Our one stop shop philosophy works great for our partners. We take special care of beautifying your physical plant inside and out. From painting your facilities, exterminating to window cleaning, our teams of professionals are trained to utilize the highest skills for optimum results. Our #1 priority is to satisfy our partners. We manage your electrical servicing & wiring and all your plumbing needs as our licensed technicians have the capability to ensure your facility is safe and equipped for your customers and employees. Maintenance of air conditioning devices is performed systematically. When it comes to garden designers, A3 Services has a creative team that turns your green areas distinctive and picturesque. We add a graceful touch to commercial, industrial and residential complexes and also government and institutional properties. We’re relied upon to build, maintain and enhance unique places of lasting beauty. We have a reputation for unparalleled knowledge and technical ability, outstanding customer service and retention, relentless execution and a true understanding of customers’ needs. Our experience in landscaping design and gardening enables us to provide our partners with optimal results tailored for their needs and budget. The components of our package range from site analysis, professional design, reliable construction and dedicated maintenance services in order to create the desired environment for your property. Our team is distinguished by A3 Services’ branded uniforms. They are fully equipped to prune trees, trim bushes, clean lots and lands. 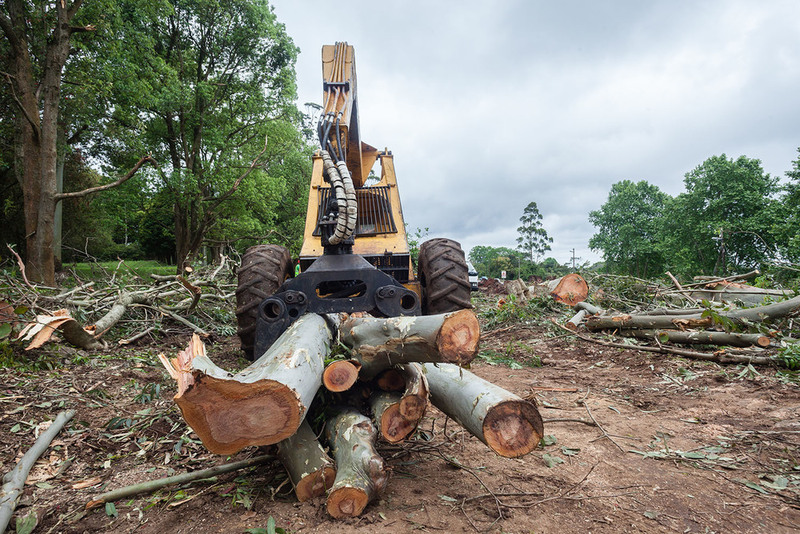 Our staff includes arborists, agronomists, irrigation technicians and support personnel committed to embrace reliability and concern for our partners’ needs and wants. We have horticultural knowledge and provide comprehensive solutions. What sets us apart is human ingenuity and emotional engagement in every project. A3 Services’ expertise relies on full service of commercial cleaning including pressure washing services with steam pressure washers that thoroughly remove dirt from your premises. Our team is trained in the field and fully equipped with the latest cleaning materials and machines for your facility to look outstanding. We pride ourselves in detail after detail when it comes to removing dirt, mold and mildew by deep power washing your facility. A3 Services has powerful, fully customized pressure machines that ensure the task is fully completed. Hot water is utilized for cleaning that contains any type of grease, grime or oil as in commercial kitchen cleaning which is a MUST! Our pressure washing services include washing buildings, roofs, sidewalks, patios, pool decks, dumpster pads, graffiti removal, gum removal and more. If you have needs whether landscaping and design detail, commercial painting, electrical, plumbing, and/or have deep cleaning service needs, we are your company. Call us today at 787.246.3946 for a free estimate. Let us show you how we fix it!